One is never too old for a little Disney magic in their life and that is why Coach and Disney have launched their fun limited-edition #DisneyxCoach collection in stores and online at coach.com. With exclusive Mickey Mouse sketches from Disney's animators, the collection features a range of sneakers, t-shirts and you've guessed it, handbags! 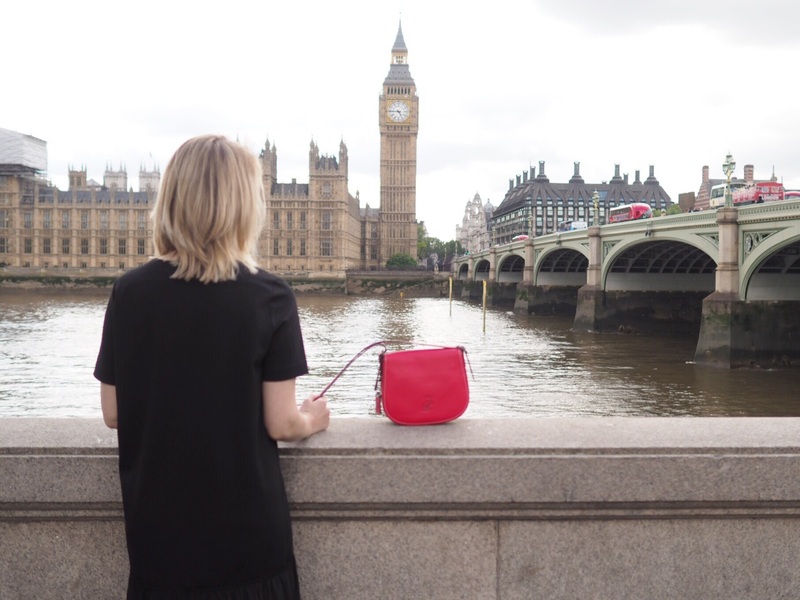 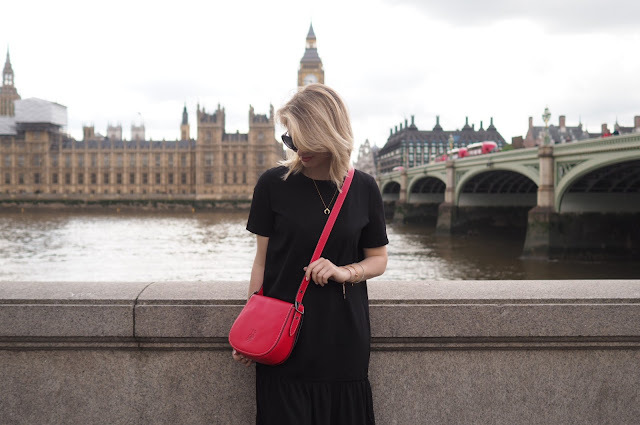 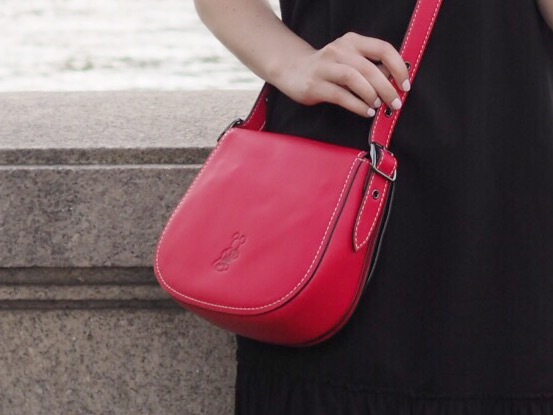 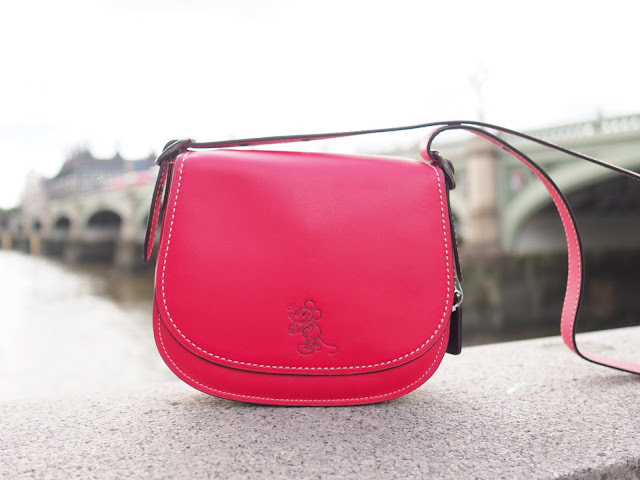 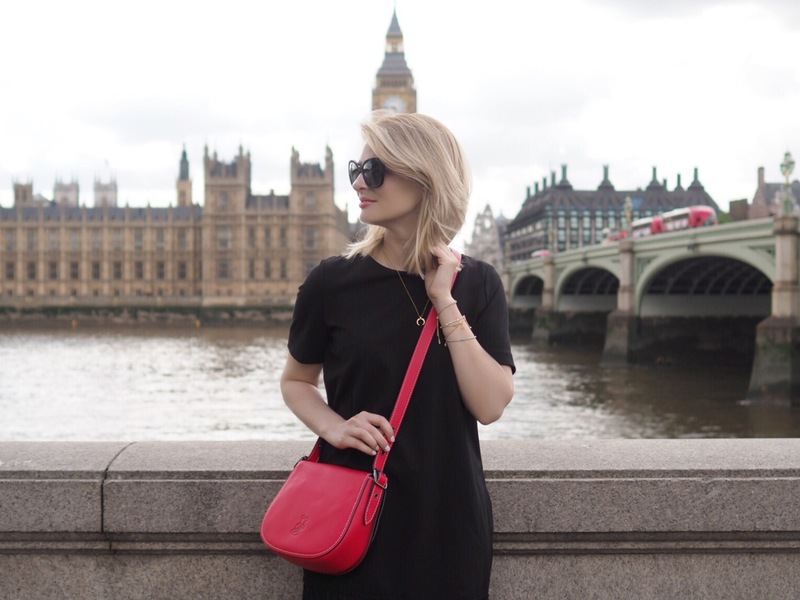 This cute shoulder bag is perfect for strolling around town and I love the pop of red!